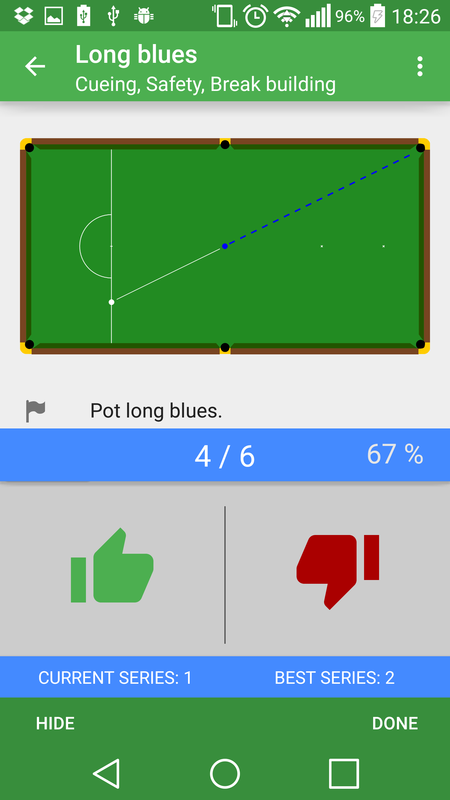 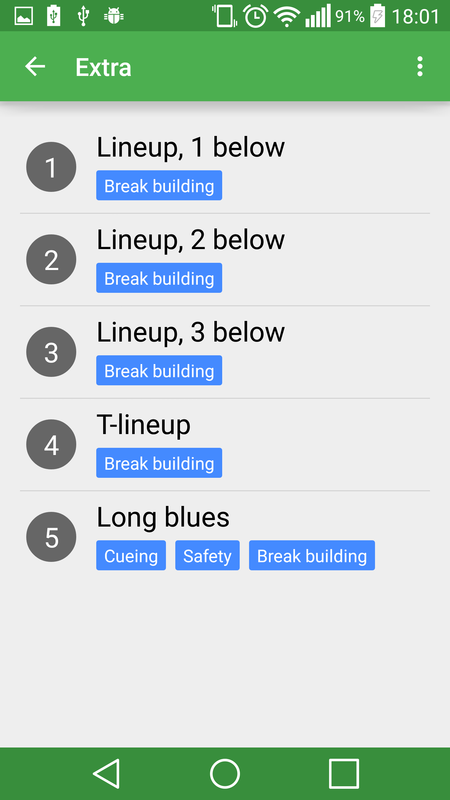 Snooker Practice App is a practice app designed to help snooker players improve by providing a wide variety of exercises, ranging in level from beginner to advanced. 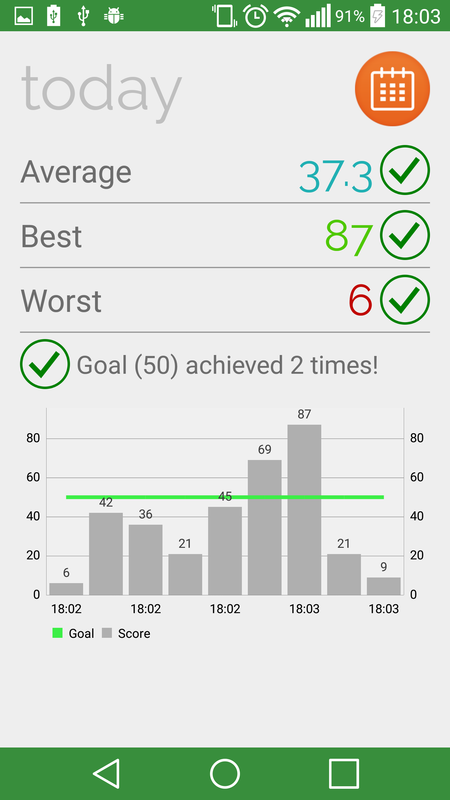 The app allows the user to enter her scores for each practice session in order to monitor her progress. 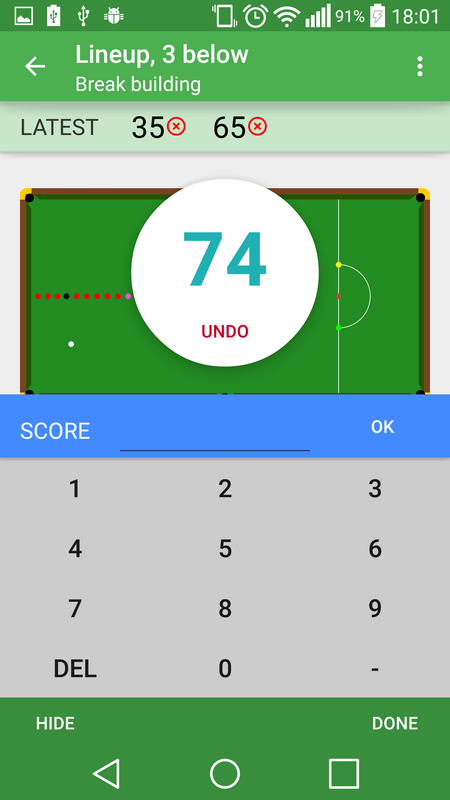 The exercises are designed specifically for this app by 12 times Danish snooker champion and reigning Nordic snooker champion Rune Kampe. Each level consists of ten exercises that covers all the aspects of snooker and helps players identify their weaknesses and become better all round players. 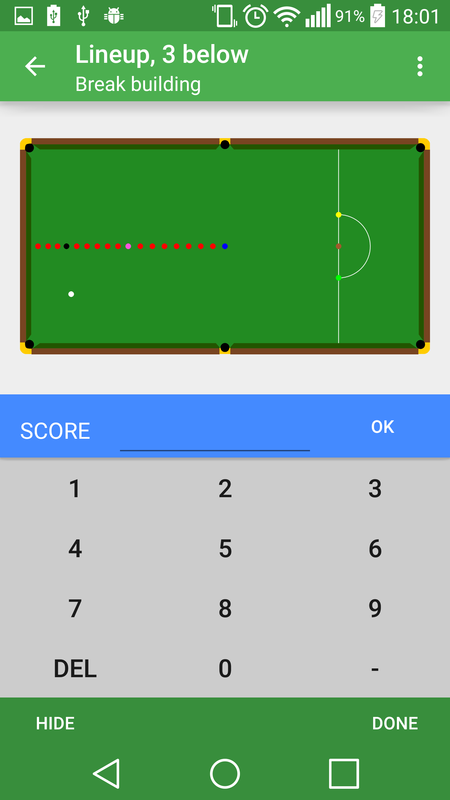 The app can be used by players of all skill levels.